Reward an employee, coworker, or business associate who is on fire, and being successful at everything they do. 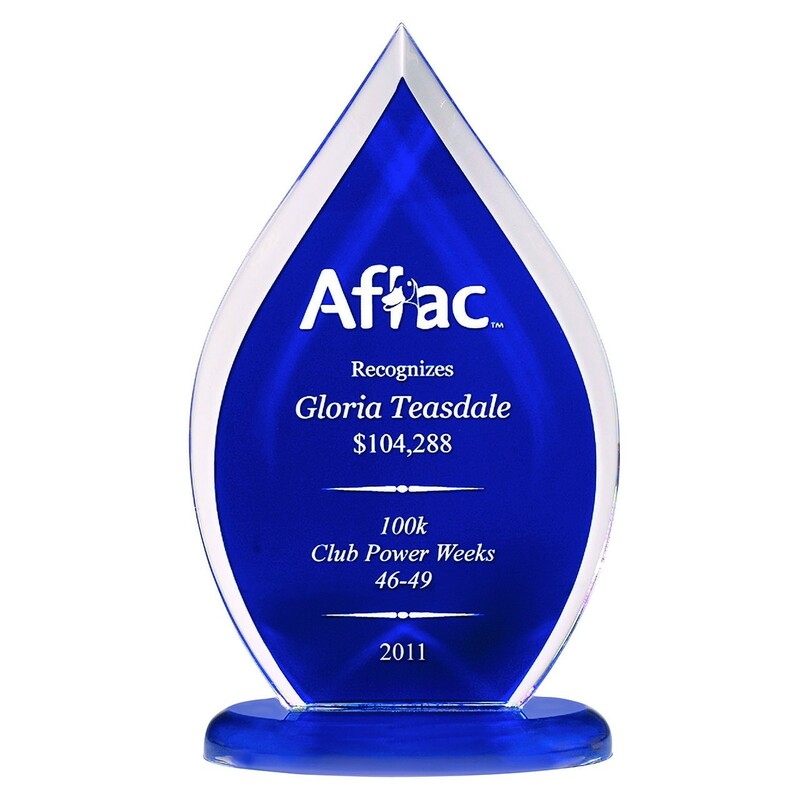 With the Blue Flame Acrylic Trophy you can use this enticing blue flame to ensure the successes of your company continue. Coming in three different sizes this award is sure to dazzle everyone in attendance at your ceremony, and look fantastic on the desk of every single recipient. Small: 7.75", Medium: 9", Large: 10"
Small: 4"x6.5", Medium: 4.375"x7.375", Large: 5.25"x8.375"